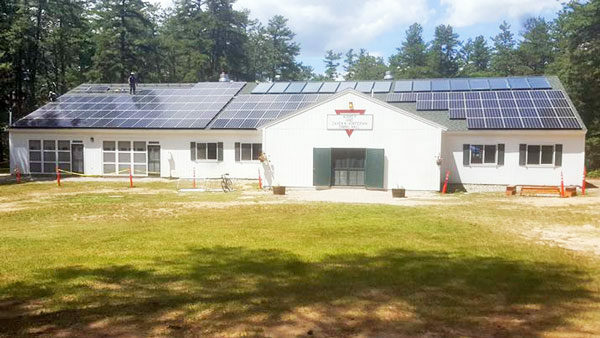 This summer, ReVision Energy installed 42.6 kilowatt solar array atop the dining hall of Camp Huckins in Freedom, New Hampshire. The accredited YMCA camp for girls sits on the shores of Lake Ossipee, and has been enriching young lives every summer for decades. Its land was donated in 1928 by conservationist Samuel O. Huckins to be a camp in the memory of his wife Nellie. Huckins declared, “Nothing but a living, pulsating institution can justly portray her personality,” and summer after summer Camp Huckins carries on that wish. In this uncomplicated place of perennial friendships, laughter, singing, and waking to the call of the loon, young women are encouraged to lead, and realize their full potential. 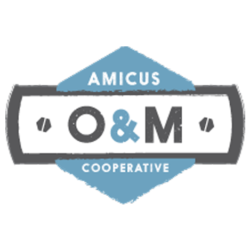 Camp Huckins is also, now more than ever, encouraging environmental leadership in their campers, and building momentum in its clean energy transition. To date, they have 2 solar arrays generating over 50 kilowatts, a solar hot water system, and highly efficient heat pump water heaters. 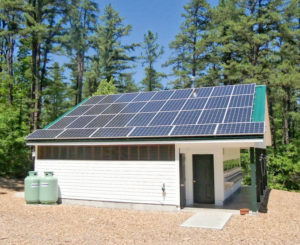 Camp Huckins is excited to educate some 1,300 campers each summer on the benefits of using solar energy, emphasized by the surrounding fresh air, open sky, and water of Lake Ossippee – one of New Hampshire’s many clean, clear lakes. Their new dining hall array alone will offset over 43,000 pounds of carbon pollution each year. 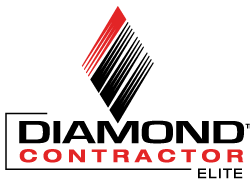 ReVision Energy installed the array through a Power Purchase Agreement (PPA) with Camp Huckins, allowing them to benefit from clean, solar power at no upfront cost. The words from one of Camp Huckins’ first brochures still resonate today, at this simple and enduring place where “training in citizenship for community life and team work, with the cultivation of self-reliance, which enables service to others, is incorporated in the everyday routine.” For years and generations to come, campers will learn from Camp Huckins’ example, that to truly love nature, we all must do our part to protect it.